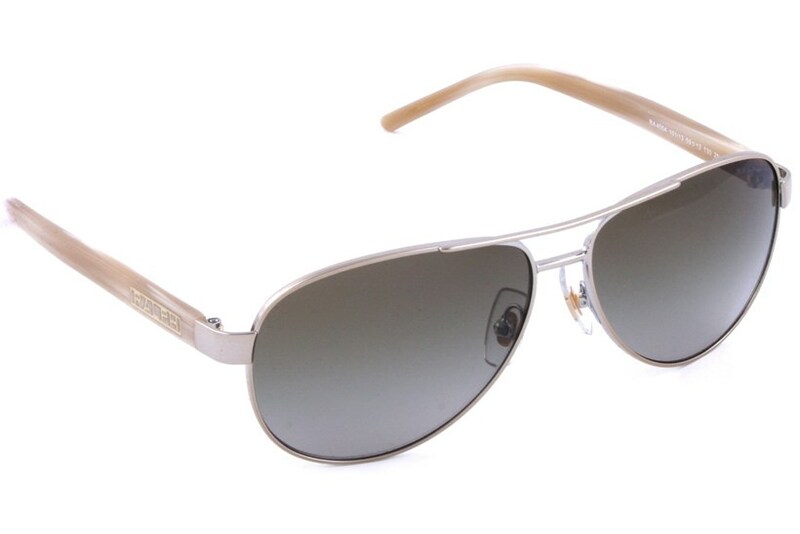 The Ralph by Ralph Lauren aviators are effortlessly cool. 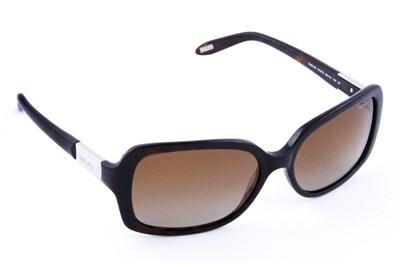 Ralph Lauren has done it again by seamlessly combining a classic style with an air of chic. 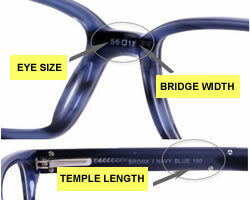 RALPH adorns each temple and is also etched at the top of the left lens. 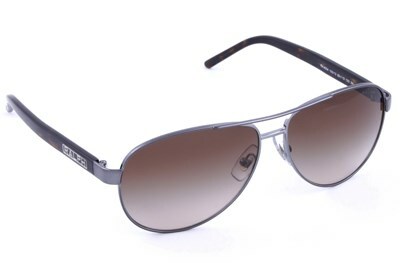 This pair is destined to be your new favorite pair!